Be your own barista at home with this refreshing, easy-to-make iced coffee. Pour coffee into ice cube trays and freeze. 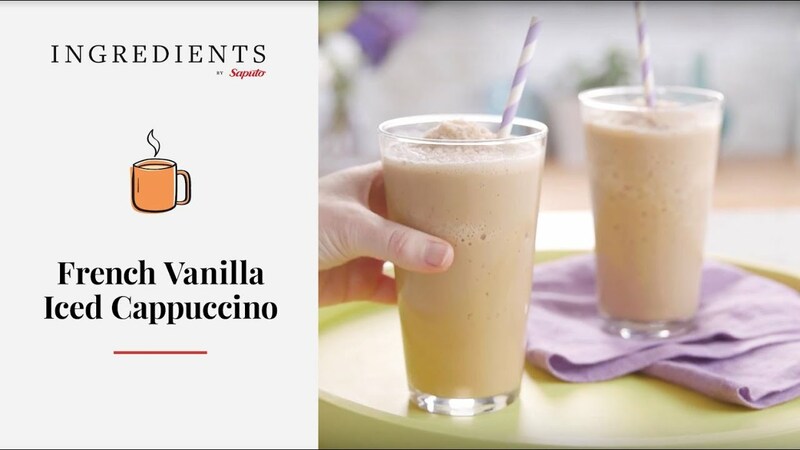 In blender, combine International Delight coffee whitener French Vanilla flavour, coffee ice cubes and espresso; mix until slushy. Pour into 2 glasses. Tip: For a fancy drink, add a dollop of whipped cream, white chocolate shavings and a pinch of ground nutmeg.